When potential customers or clients enter your business, the first impression is the most important. Your appearance is what they see first, and that glance of your business speaks volumes to how you run your operation. 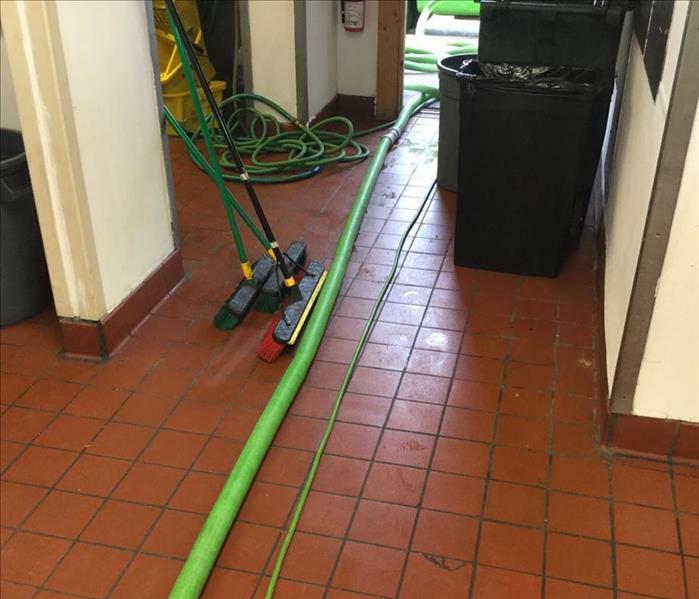 Therefore, when the need arises to brighten things up or for professional cleaning services or emergency restoration services that your routine cleaning company can not provide, SERVPRO of Manahawkin has the training and expertise to help make it more appealing to those potential customers or clients. 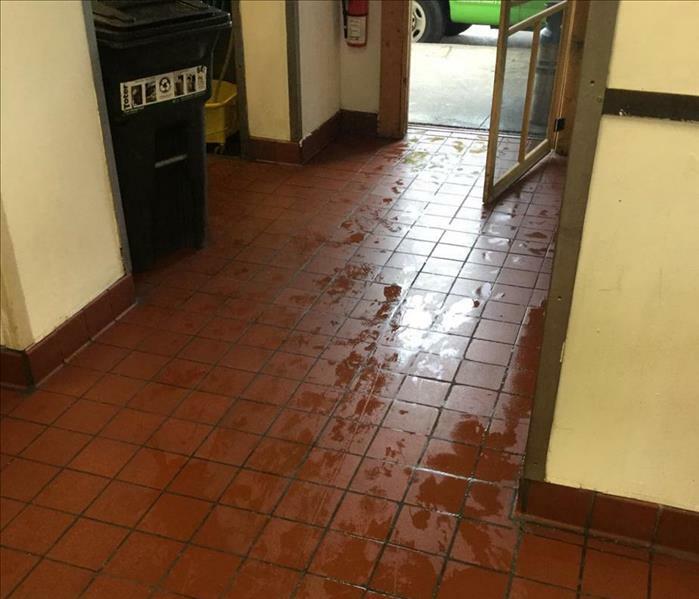 So call our office today for a free estimate and to find out about our other commercial cleaning services.